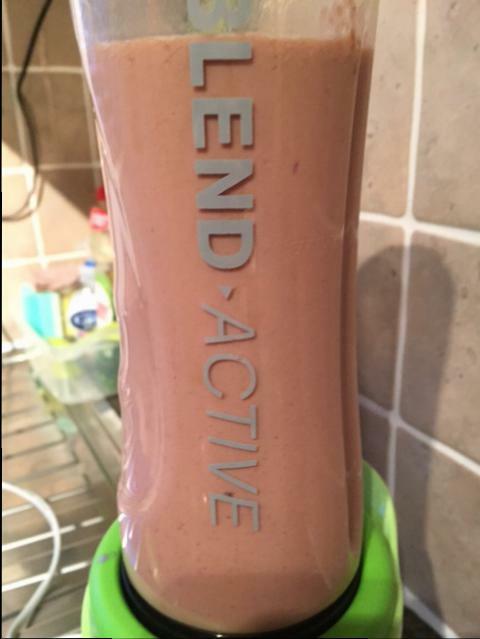 – I blend two scoops of Total Breakfast with some greek yoghurt, a few raspberries and some coconut milk. – I then get a bowl and add some raspberries and blueberries and pine nuts. Then cover them in the pink yoghurt and total breakfast mixture. – then I add some sunflower seeds on top, or a crumbled thick oatcake. 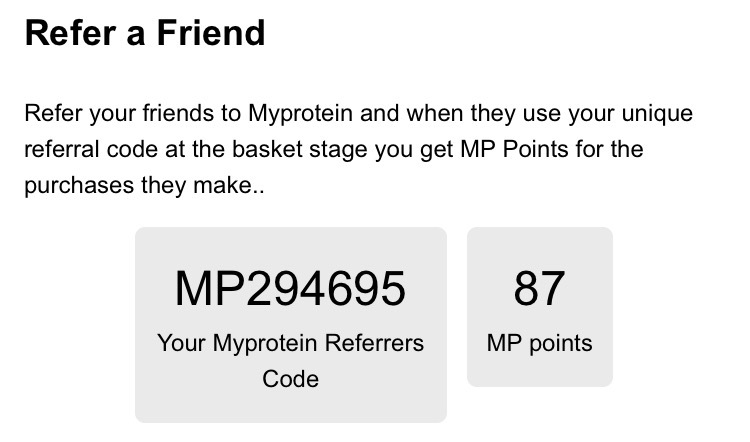 Anyway, if you want to sign up to my protein, as well as signing up and getting 25% off your order, if you quote my Referer code MP294695, I’ll get points (and you’ll get points) each time you order something (and remember to check out My Fitness Discount Codes here). 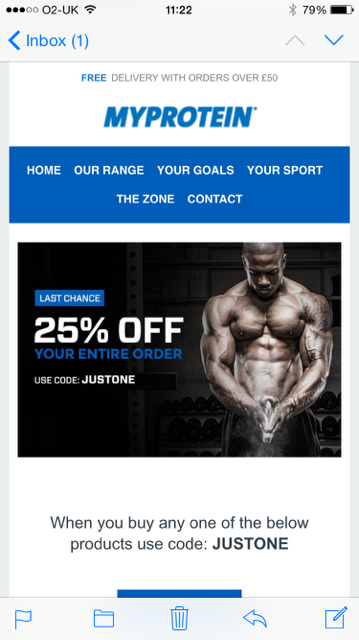 My Protein really are a good company. 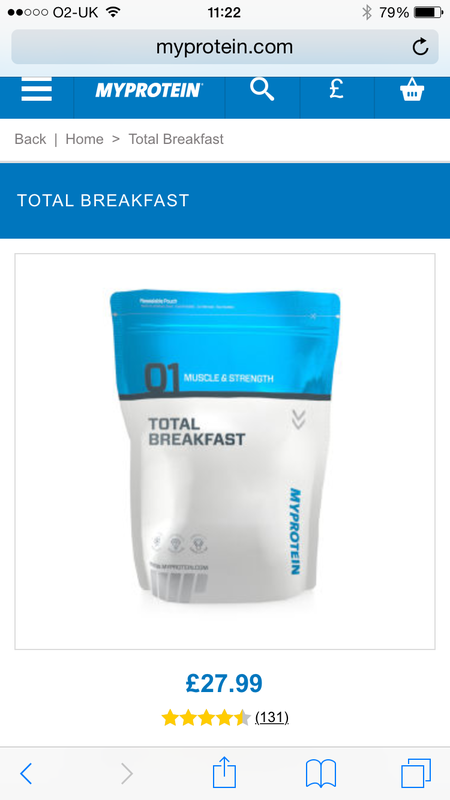 I ordered something today and no doubt it will be with me tomorrow, even with the cheapest delivery option!